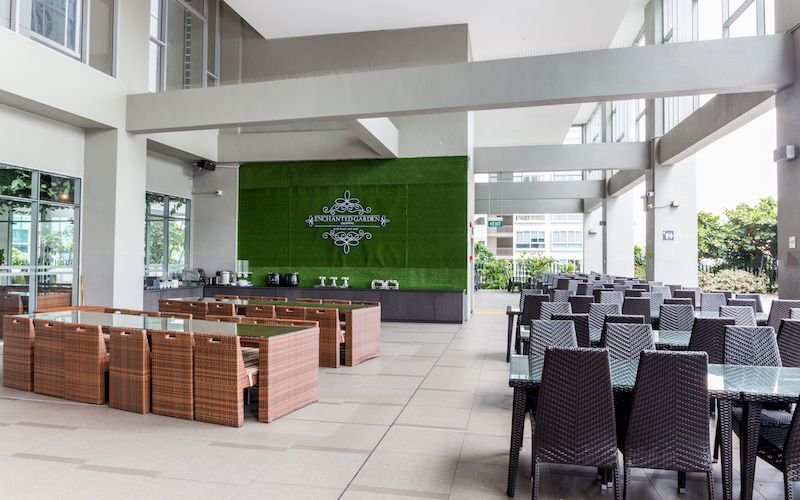 Lush with greenery and foliage, it's almost like you can picture fairies and woodland creatures peeking out amongst the plants, waving at you while you dine. 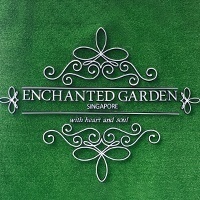 The Enchanted Garden Restaurant at V Hotel (Lavender) is Singapore's 1st biggest plant and garden-focused restaurant and designed for the romantic at heart. Dine on dishes like Curry Fish Head and Western dishes like burgers, fries and more. The Enchanted Garden Restaurant brings you the garden on a plate.